The advertising racket boards are manufactured as fixed and mobile. Resistant to climate conditions, gaseous piston thrusters are used for easy opening and closing. The moving panels are double sided with banner changer and 3 advertisement banners on each side can be displayed at desired time intervals. 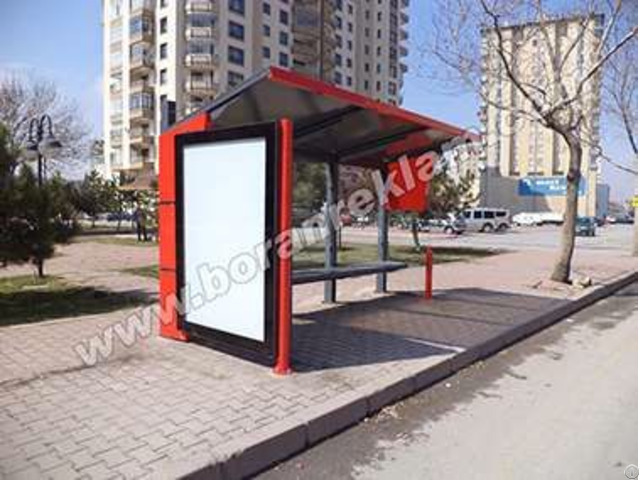 This bus shelter light box is created specially for cities. Made of solid materials, it is extremely durable. External streamline design makes the product more attractive and fashionable. Its detachable structure designed by leading technology in this field facilitates the ease of assembling and operation. Nowadays, this product is widely utilized in various large cities. 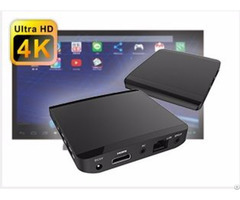 Additionally, this device is antirust, maintenance free and easy for removing misgivings of users. 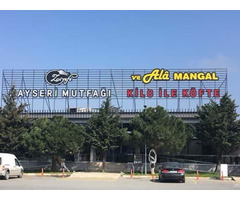 Business Description: BORAN REKLAM has been in the sector in 1994 as a principle of continuity of quality production understanding and continuity in digital printing technologies and realized innovations and developing technological adaptation. Since the day it was founded, it has adapted to the rapidly developing digital printing technologies and has constantly renewed its production track by investing in the latest system machines suitable for the conditions of the day.